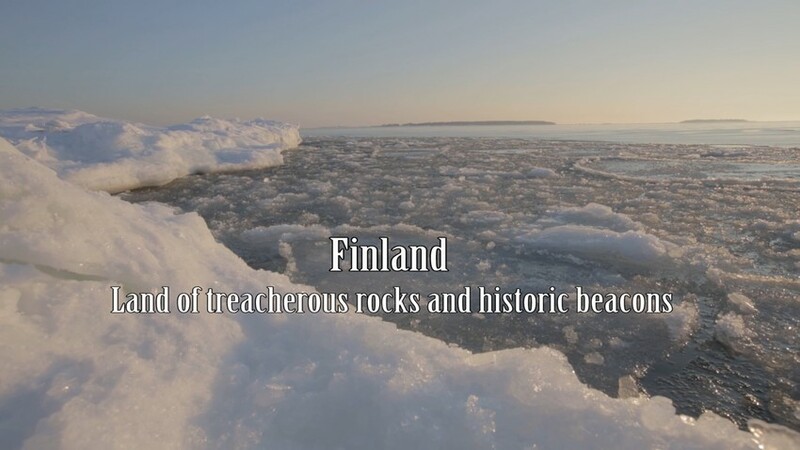 The film “Finland, land of treacherous rocks and historic beacons” tells the story of Finnish lighthouses - a glimpse of the past, present and the future. At the Finnish cost there are approximate 60 lighthouses of which at least one third is historically significant. Some of them are also internationally recognized specimens of architecture of their own times. After the Second World War one lighthouse after another started to lose their importance in the wake of the new navigation technology. When lighthouses were automatized and left empty the humidity and mould started to damage unoccupied cold buildings. In some cases lighthouses were even left to ruin. Today the future of Finnish lighthouses looks more promising. Some of the lighthouses have been renovated in an exemplary way, mainly by voluntary work. However, most of the still disused lighthouses are waiting for operations of restoration and protection. They will not last for future generations without active operations. 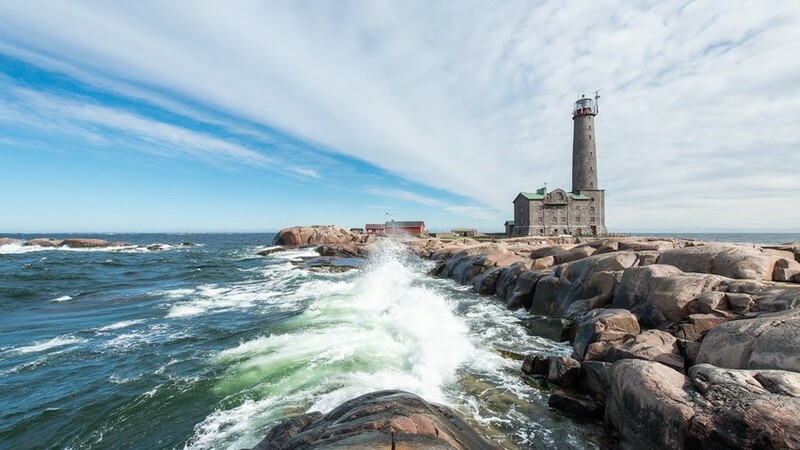 The film is written and directed by the Finnish Lighthouse Society, founded in 2003 to secure the protection of the lighthouses, beacons and other navigational safety devices at the Finnish coast and inland waters. The Society follows actively the decisions taken concerning the lighthouses and has impact on public debate by highlighting the alarming state of threatened lighthouses. The Society aims at promoting the foundation of a national lighthouse museum. One of the main missions of the Society is to ensure that the lighthouses would be kept open to the public.